and! Sales is participating in REV Chicago Boutique Show for fashion and apparel at the Market Xchange in September. In the six weeks leading up to the show we will be looking at three different fashion trends to help you educate your customers. This week we look at helping your customers embracing personal style. Style is a reflection of personality. When helping your customer identify the must have item in their wardrobe, let their personality drive the decision making process. Help them find a way to embrace their personal style. Their personal style can be expressed in many different ways. Is your customer passionate about helping less fortunate women? Does your customer have a sarcastic edge that screams for attention? Maybe your customer is an introvert but would like to express a little attitude with a pop of color? Customers today, especially younger customers, are more aware of the impact that their purchase. Whether it is environmental impact or helping provide opportunities for less fortunate individuals, clothing from manufactures like Bops or Sevenly that produce with a purpose, offer a customer another incentive to buy. You can look good in this shirt, but you can feel good about it too! Nothing is hotter than a graphic tee right now and the tees from Snark City speak for them selves. Loud bold prints are big enough for any personality. Don’t say what is on your mind; let your clothes do the talking for you. There is scientific proof that color affects your mood. That is why people who drive red cars get pulled over more, or a yellow kitchen can make you hungry. Adding color to our wardrobe can have the same effect. Take a look at this purse from Canty. It’s simple yet grabs your attention with its big bold color. 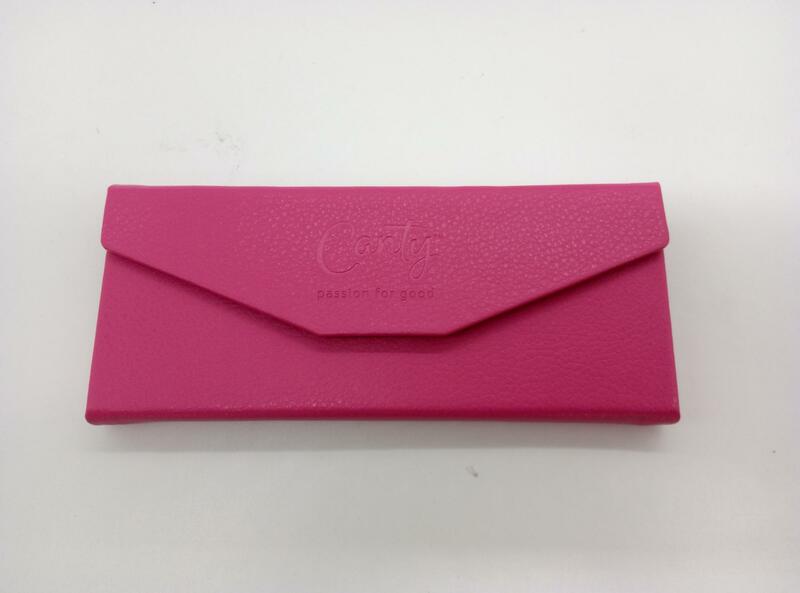 Pink is happy and warm… What could make you more happy than this pink purse. To see what the most trendy colors of 2017 are, checkout our article from earlier this year. 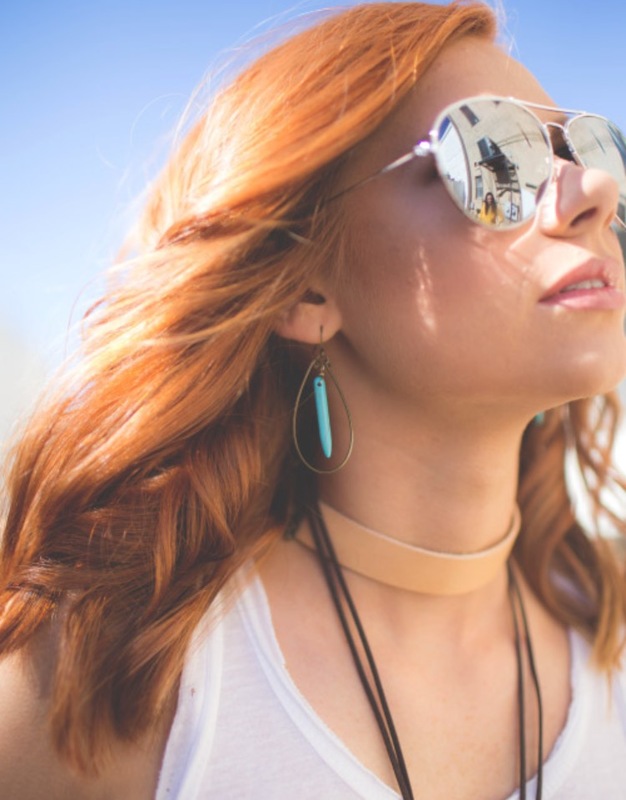 It’s easy to be overwhelmed by all of the trends in fashion today, but when you help your customers embrace their personal style through their own unique personality, you will never go wrong.